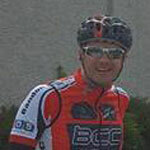 A “born again” cyclist who been involved with the club since the beginning in various guises before landing the top job under suspicious circumstances in 2015. Main objective for 2017 is to promote and facilitate cycling at all levels in Bandon and surrounding area. 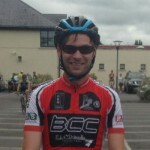 Liam O Reilly BCC PRO. A man for all seasons. A B.ED. Hons SSPE graduate, Level 1CI coach, Level IV IAAF coach, GAA Tutor coach, Former AAI Olympic coach, Adult Education Advocate and much more. If something weird, wonderful and exciting is happening Liam is bang in the middle of it. A challenge is always worth the encouragement. 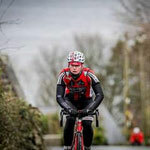 Loves cycling and sport and is the current Sprint, Movement, Strength & Conditioning coach with the Rebel Senior & Intermediate Cork camogie teams. Otherwise a good humoured human being who greets with a broad smile. Hugh is the new DS, in charge of the racing section of BCC. He has been racing for 3 seasons and is currently racing as an A3. 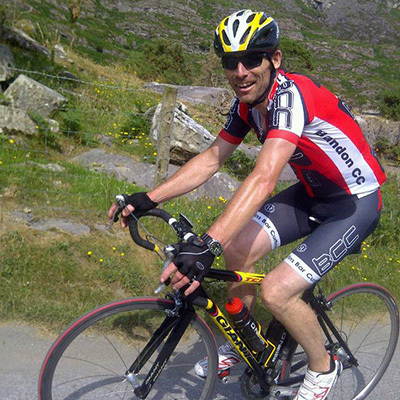 He was originally an obsessive compulsive surfer but since buying a road bike is now an obsessive compulsive cyclist. If you have any questions about racing or training get in contact and he will help you out! Claire is the Club Secretary so if you have any questions about membership, how to join feel free to get in touch with her. 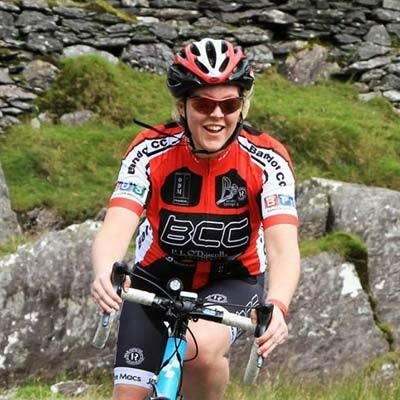 Claire joined Bandon Cycling as a relatively new cyclist two years ago and is keen to see new members join the club from beginners to experienced cyclists. 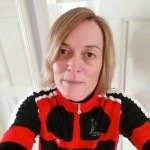 If you are new to cycling and nervous about joining the club feel free to get in touch and she will fill you in on her own experience as a new member! 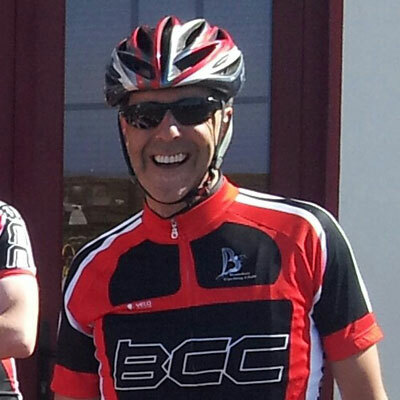 Sean is a member of BCC’s shadow committee and charged with the task of developing the youth section of the club (12- 18yrs). 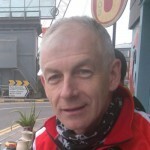 Sean has been a keen cyclist since the early 80’s and so brings a lot of experience and to his new role. James Cleary is our Child Protection Officer and a member of the shadow committee. 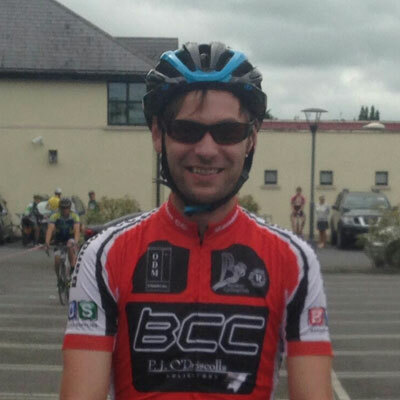 James Cleary was one of the founding members of Bandon Cycling Club and continues to be a highly involved and extremely committed member of the club. A qualified personal trainer and gym manager. 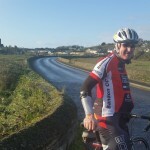 James has also completed Malin to Mizen in three days, cycled the Ring of Kerry twice in one day plus various 200kms. If you need any advice on cycling or fitness this is the man to get to know!